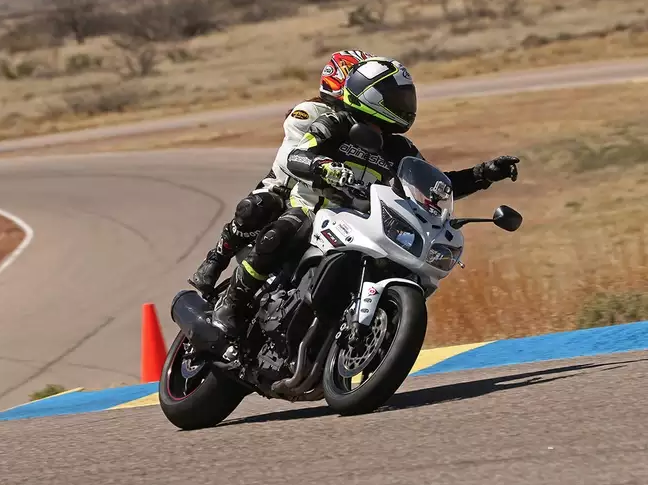 Our coaching curriculum builds upon two overarching principles: How the best riders in the world ride -and- how a modern motorcycle is designed to be ridden. 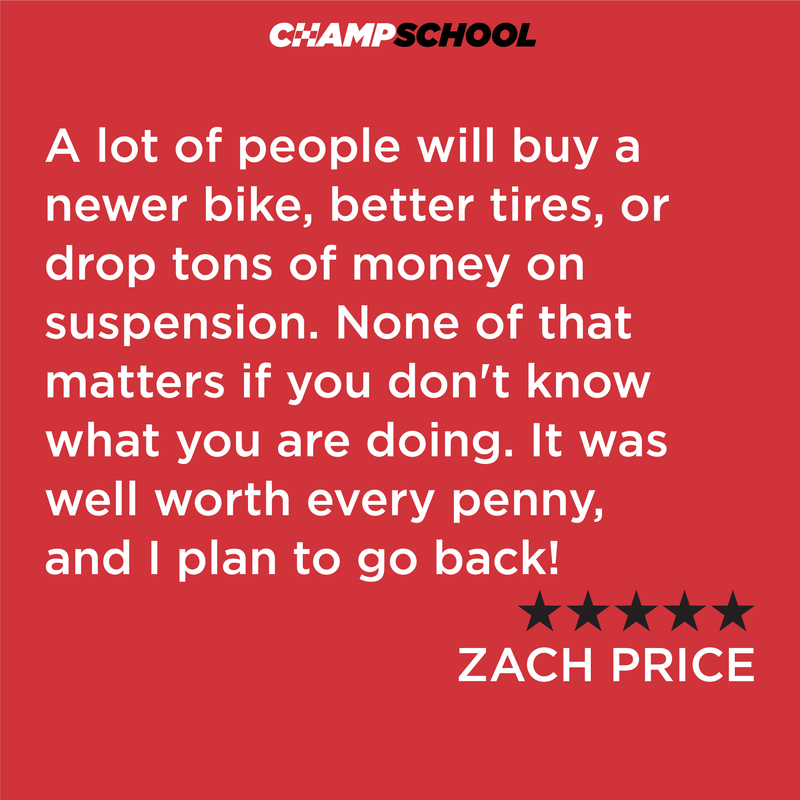 We aim to shortcut your learning curve, make new riders excellent, make veteran riders even better, and we do this by limiting class size and focusing on each student’s needs. 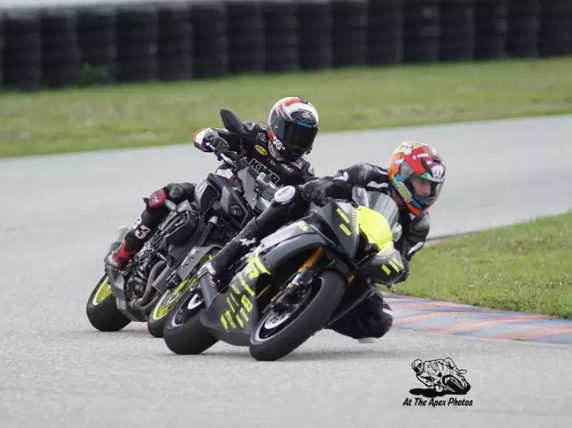 Whether you are early in your street riding career or headed for MotoAmerica national racing, ChampSchool is laser-focused on your riding improvement. 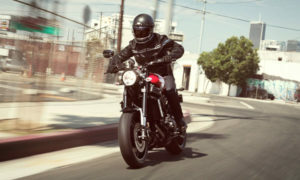 You can bring your bike or choose a motorcycle from our ready-to-go Yamaha fleet. From the moment you arrive, prepare to be immersed. Breakfast through dinner, your instructors will be part of your every learning moment. 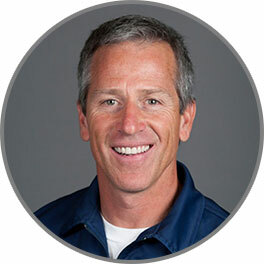 Our coaching staff works under a single rule: Each student gets what they need. Plain and simple. Customer satisfaction and safety tie for our first, second and third priority. 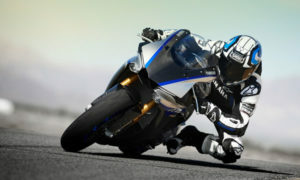 We hope you join us to revolutionize your riding. You won’t be disappointed. Need gear? No problem. 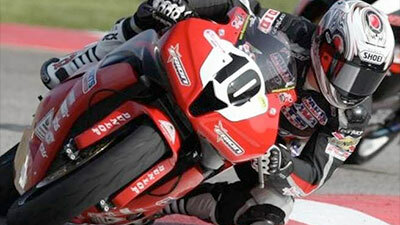 We have a large selection of Alpinestars riding gear and Arai helmet rentals available. But most importantly, we’ll provide a notebook-full of Champions Habits and an experience that will serve you for the rest of your riding career. 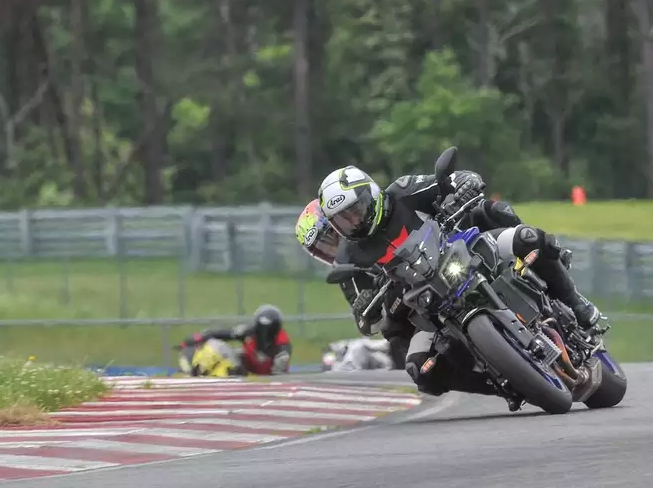 Whether you ride the street, ride the track, or just want to elevate your riding to the next level, ChampSchool has a program to match your needs. Choose from our programs below and see which is right for you. ChampStreet is based on our street rider Sunset Clinic and was used as a baseline for the REST (Riders Essential Skills Training) program for the US Marine Corps. ChampStreet is for ANY type of motorcycle, comes in half and whole day versions, and does not require you to have full track gear (leathers). ChampDay is a Bring Your Own Bike program and designed for those who cannot commit to a two-day program and often called “ChampSchool Light”. 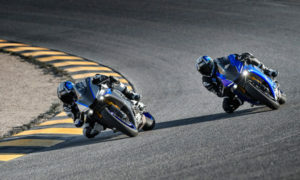 ChampDay introduces the rider to the Champions Habits, ultimately building the foundation for safer and faster riders while improving overall control of your motorcycle. 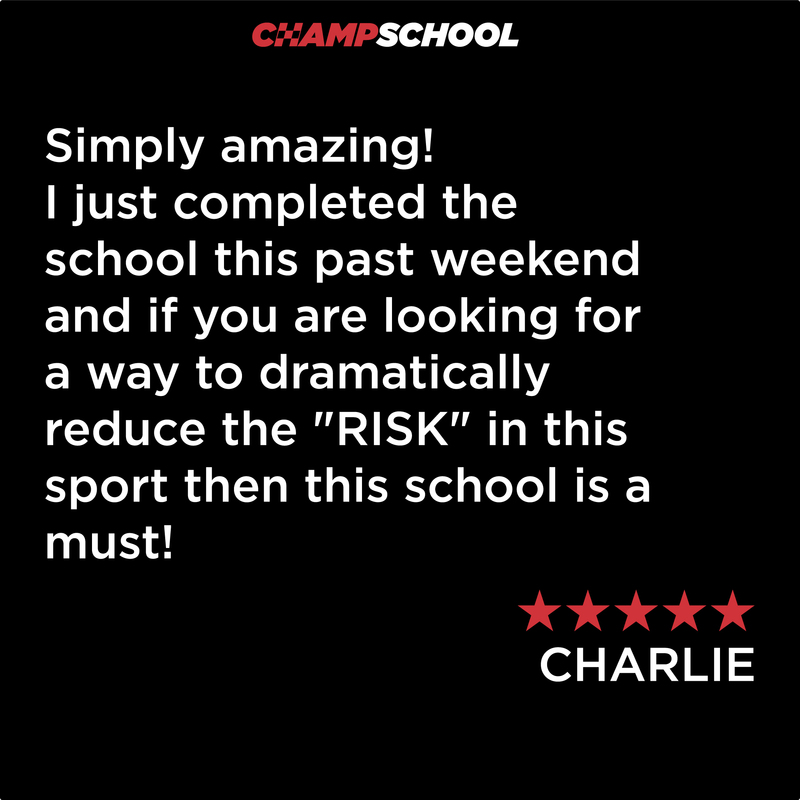 ChampSchool is our famed two-day training curriculum originally designed for the Freddie Spencer High-Performance Riding School in the 90s, based on what we call “Champions Habits”. These are the are habits that the best riders in the world are using and the techniques we strive to emulate.